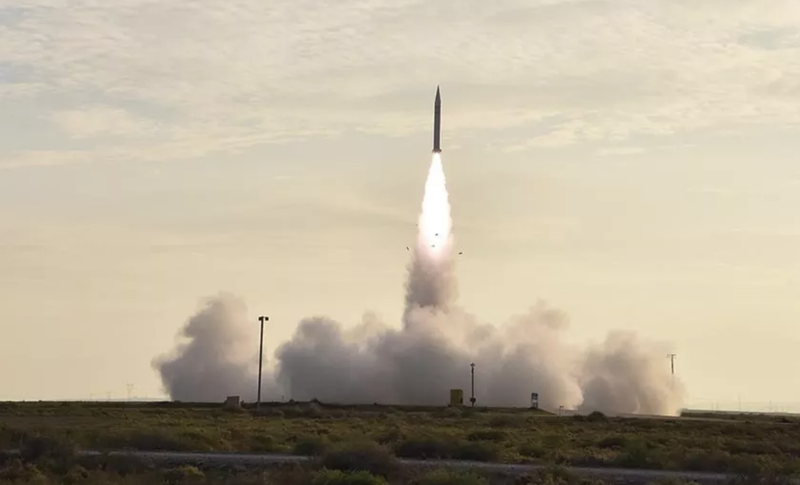 The launch of China’s first hypersonic weapon aboard a rocket on August 3, 2018. China claims to have successfully tested a hypersonic aircraft capable of reaching speeds in excess of Mach 6, or 4,563 miles per hour. The cutting-edge vehicle has the potential to penetrate U.S. missile defense systems and be refitted to include a nuclear warhead. The hypersonic glide vehicle (HGV), dubbed Starry Sky-2 (or Star-2), was launched on Friday, August 3rd from a site in northwest China, CNN reports. After being delivered to a height of 18 miles (30 km) by a multistage, solid-propellant rocket, the hypersonic aircraft assumed independent flight, reaching a top speed of Mach 6 (six times the speed of sound), which is about 4,563 miles per hour (7,344 km/h). The HGV maintained speeds above Mach 5.5 for nearly seven minutes, according to a statement released by the state-owned China Academy of Aerospace Aerodynamics (CAAA). Starry Sky-2, which took three years to develop, is now China’s first hypersonic aircraft. The purpose of the aircraft was not disclosed, but it has undeniable militaristic implications. The HGV could eventually be modified to carry both nuclear and conventional warheads. Hypersonic aircraft can penetrate missile defense systems, such as radar, owing to their high speeds and low incoming angles. That said, China is still playing catch up to both the U.S. and Russia, which have been working on hypersonic tech for nearly 20 years. Song Zhongping, a Hong Kong-based military affairs specialist, told the South China Morning Post that the Pentagon’s Hypersonic Technology Vehicle 2 (HTV-2) and Russia’s Avangard HGV can reach speeds close to Mach 20 (that’s 13,200 mph, or 21,245 km/h, in case you were wondering). And from 2010 to 2013, the US tested Boeing’s X-51 Waverider, which reached speeds of Mach 5. 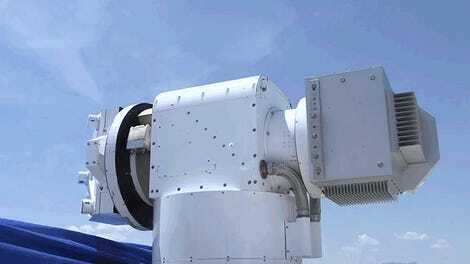 The US Air Force is hoping to deploy a fully functional hypersonic weapon by 2023. 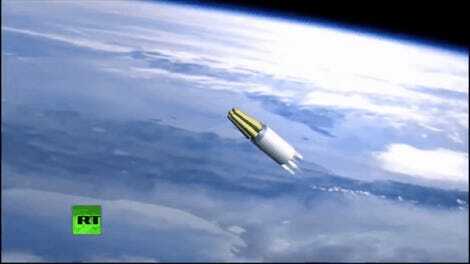 Several months ago, Russia said it tested its first hypersonic missile, releasing some videos in July to make the world, especially the United States, aware of its newfound capability. Earlier in the year, Russian president Vladimir Putin said his country had developed a new nuclear-powered missile with unlimited range, but the claim remains unverified. China’s announcement of a hypersonic vehicle comes at a time when trade tensions are high with the United States, leading some commentators to describe this latest test as a form of saber-rattling. Regardless, the exercise shows that China is catching up quickly, and the U.S. needs to take notice.